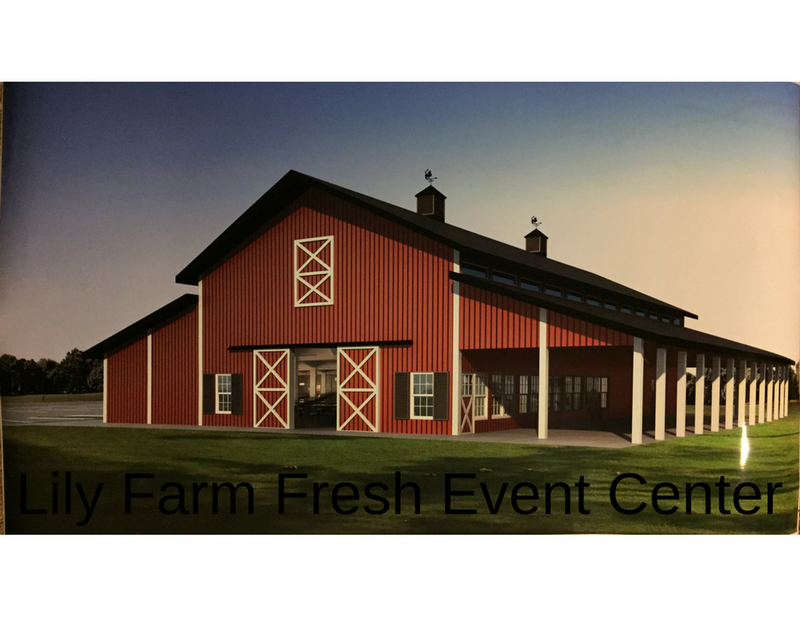 Your perfect Colorado event is waiting to become a reality at The Barn at Raccoon Creek, Denver’s only historic barn venue with an unparalleled sense of rustic elegance. With all the mountain charm of a weathered lodge retreat, matched with the modern conveniences and amenities, your guests will not believe that this venue is located just minutes from the heart of Denver. Tell us a little about your company in 1-3 sentences. : The Cable Center’s contemporary architecture, three-story glass hall and sleek curved entryway provide the perfect setting for a modern, elegant and memorable wedding day. The Center features lush gardens and an outdoor amphitheater for your ceremony or cocktail hour, along with a grand and spacious reception space for up to 300 guests. Our professional event coordinating staff and on-site AV technicians assist you with every aspect of your special day to ensure a seamless event. Breath taking views! Located in the top five floors of the historic D & F Clock Tower in the heart of downtown, this unique space features décor that’s elegant and modern, offers guests breathtaking panoramic views of the skyline and mountains and the opportunity to explore behind the mysterious clock faces! Whether you are looking for a stylish reception hall, a romantic spot for your engagement, or an inspiring location for your next corporate event or fundraiser, our unique space is sure to be one your guests will remember for a lifetime. A historic and beautiful Chapel built in 1912, the Chapel at Colorado Heights University provides a traditional space for all faiths, backgrounds, or ceremony types. Enjoy our original stained glass windows, wooden pews, and functional pipe organ in the balcony as you exchange your vows in front of friends and loved ones. Add a touch of historic beauty to your special day and let us take care of you. Located just 25 miles east of the Denver Tech Center, Cottonwood Glen is a hidden gem designed to accommodate all of Colorado’s outdoor wedding celebrations.This versatile venue is inspired by Colorado’s natural beauty, incorporating mature cottonwood trees, specialty lighting, and professional landscaping with an abundance of cascading florals. Event areas and accents include: a grand outdoor patio with hearth, pergola, events lawn, a cottonwood lined ceremony meadow, private bridal suite, water features, entertainment vignettes, and more! Take center stage on your special day with a wedding at The Denver Center for the Performing Arts. From panoramic mountain views and theatrical lighting to nearby five-star hotels and convenient parking, we have the perfect space for the most discerning bride and groom. The Forney Museum of Transportation is a hidden gem, centrally-located near downtown Denver. This unique venue holds a collection of over 500 historical artifacts including railroad cars, automobiles, carriages, motorcycles, and wax figures. Come experience the history! Colorado Farm Wedding! Come to our 80 peaceful acres on the plains. 35 miles from Denver, Boulder, and DIA. Mike Wright Gallery is a contemporary art gallery, wine bar, and event space in the trendy LoDo neighborhood of downtown Denver. It is the ideal backdrop for rehearsal dinners and intimate receptions or ceremonies. Parkside Mansion is one of the best venues in Denver for weddings, corporate events, and parties. POINT | gallery is ideally suited to act as a venue for weddings, ceremonies, and photo shoots. With experience and technical perfection from a team of dedicated event staff, the gallery lends any event an air of sophistication and glamour that is hard to find elsewhere in Denver. The gallery interiors are modern industrial, simple, and very well proportioned with high ceilings; an ideal blank canvas for production and an elegant setting for all events. We are northern Colorado's only waterfront vineyard wedding venue! We're 40 minutes from Denver, yet a world away! Gorgeous, private, serene winery for your perfect day! Spend your day creating memories and leave all the details to us! Our Wedding Manager specializes in designing weddings that ensure you and your guests will have the most captivating experience. Your ideal wedding is truly our goal. Call us today for a private site tour. Enchanting Denver weddings are waiting at The Westin Denver Downtown. Offering an impeccable setting for the special event, weddings are filled with inspiring views and Westin service. Whether planning a small gathering or a formal affair, The Westin Denver Downtown's award-winning staff will make any Denver wedding stand apart..